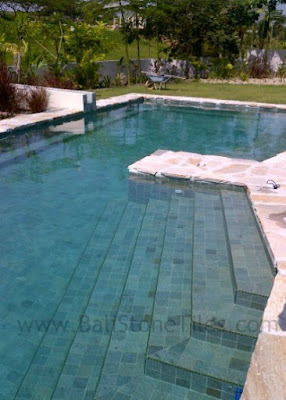 We have supply our Green Swimming Pool Tiles for Tom's House in Malaysia. 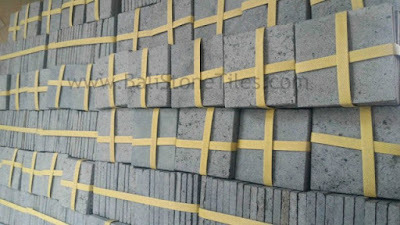 Tom's House order Green Swimming Pool Tiles 10 x 10 x 1 cm. 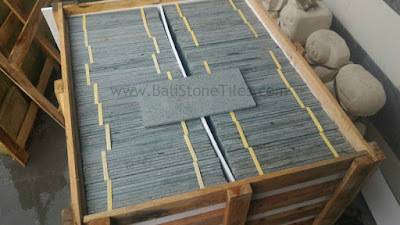 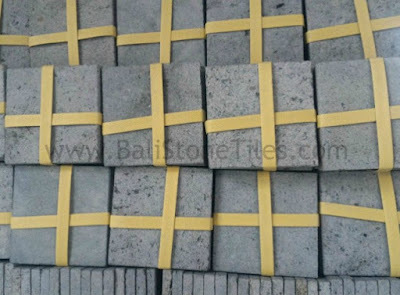 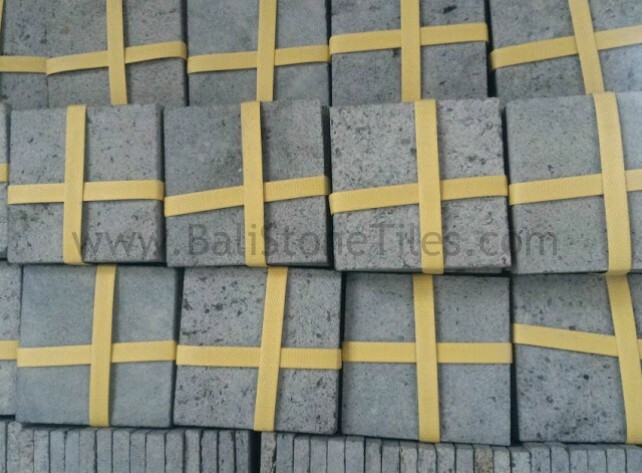 We have packing the Green Swimming Pool Tiles with strong Strapping Band, So the Stone be spared from crack and broken. 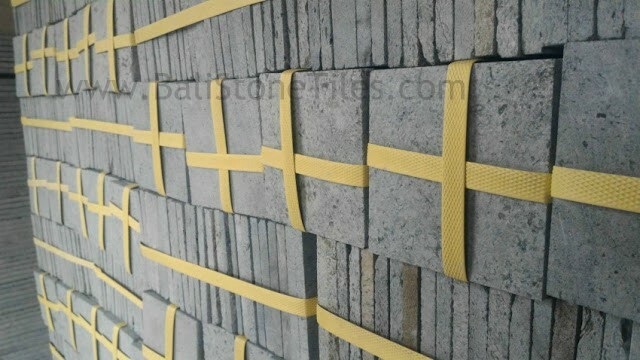 Our packaging for Tom's House is International Standards for Phytosanitary Measures (ISPMs) and covering with stryrofoam. 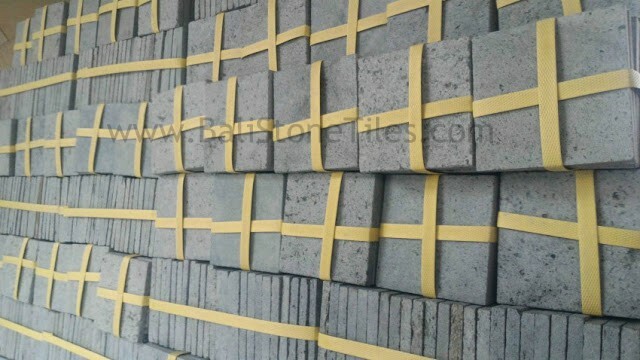 The standar ISPM use solid wood, use strapping band for the stone, use Iron strap for the wood box, etc. Our customer from Tom's house say The overall colour is very nice and customer very happy.